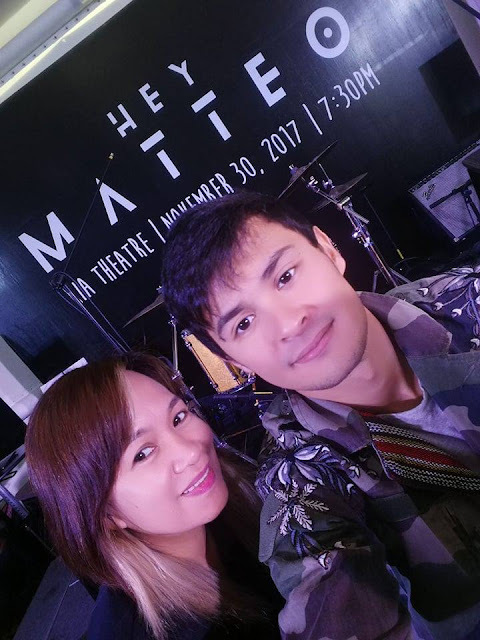 After his very successful concert in Cebu last year, Matteo Guidicelli is once again taking centerstage, this time in Manila, with ”Hey Matteo" to be held at the Kia Theater on November 30, 2017 at 7:30PM. “Hey Matteo" will be a coming together of artists whose passion and commitment to excellence know no bounds. 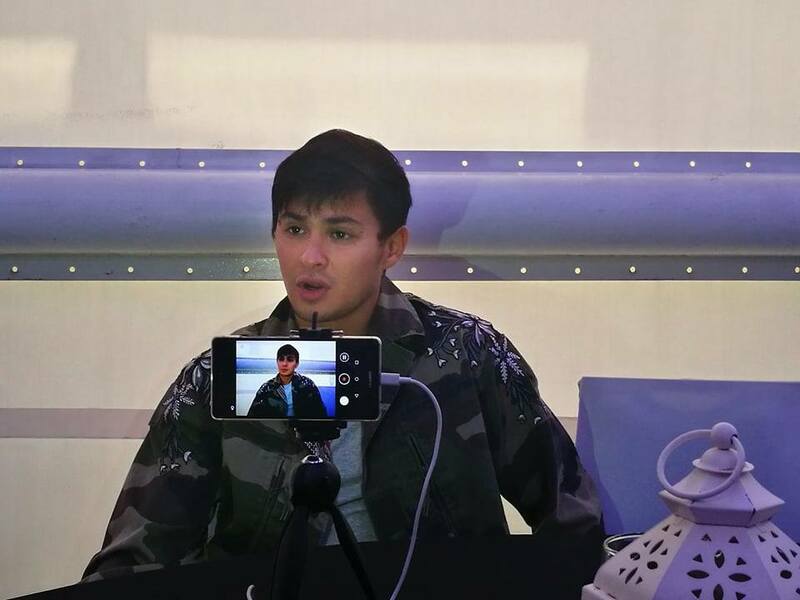 It combines Matteo’s talents and enthusiasm with the creativity of Concert Director Rowell Santiago and Musical Director Louie Ocampo. Having worked with Matteo in various projects in the past, both directors have borne witness to his growth as an artist and musician. 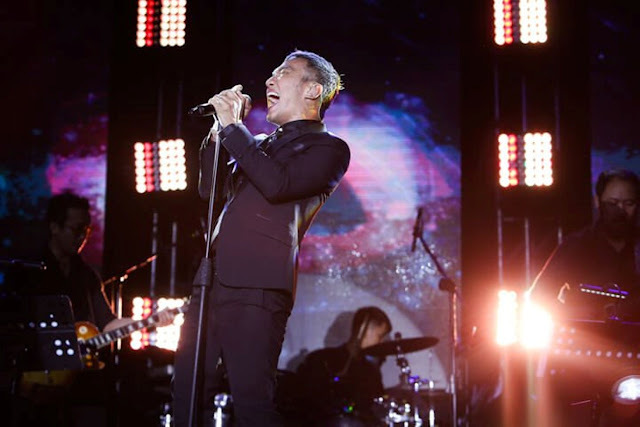 With a repertoire that was carefully planned and selected, the concert will tell Matteo’s story through songs that strike the perfect balance between a youthful vibe and the 90s sound. Matteo will be performing covers inspired by the music that he grew up with and of course, original songs from his new album including Hey, the album's first single that was released in September, that reintroduces to the public that alternative rock sound. Hey’s music video featuring Bogart the Explorer has also been released and is winning rave reviews for its unique and humorous perspective on courtship and winning the favor of your girl’s parents. 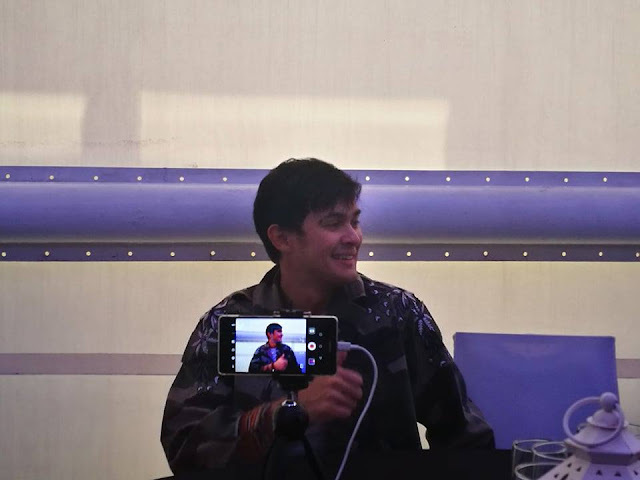 Joining Matteo in this concert are some of the top names in the music industry today-Kiana Valenciano, rapper Loonie, and one of the most sought after female artists, Morisette Amon. 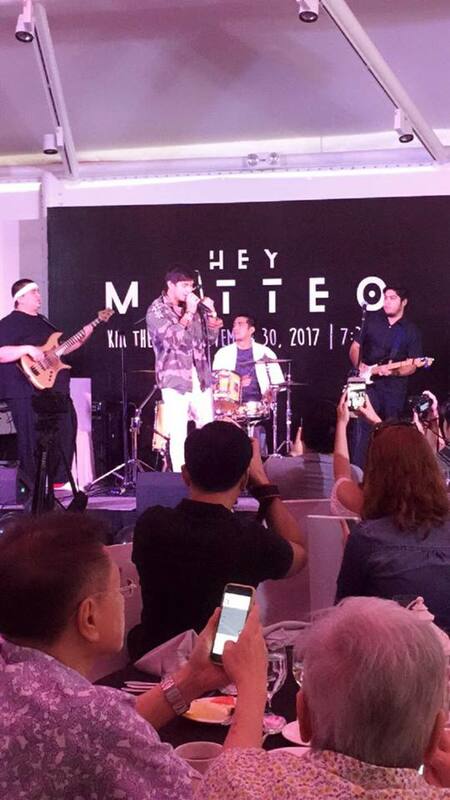 ”Hey Matteo” is produced by Big Bang productions, the same production company behind the successful #MatteoMadeinCebu concert last year. The show promises an exciting and entertaining evening that will show Matteo taking the leap from actor to singer to concert headliner. 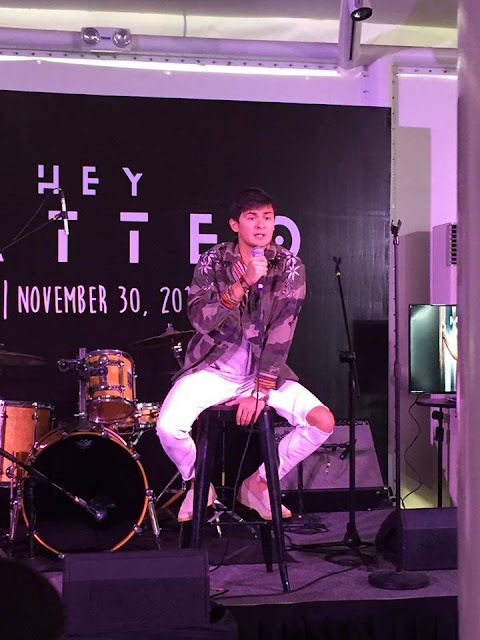 And, fans will undoubtedly enjoy the chance to see Matteo on stage and experience his love for music. 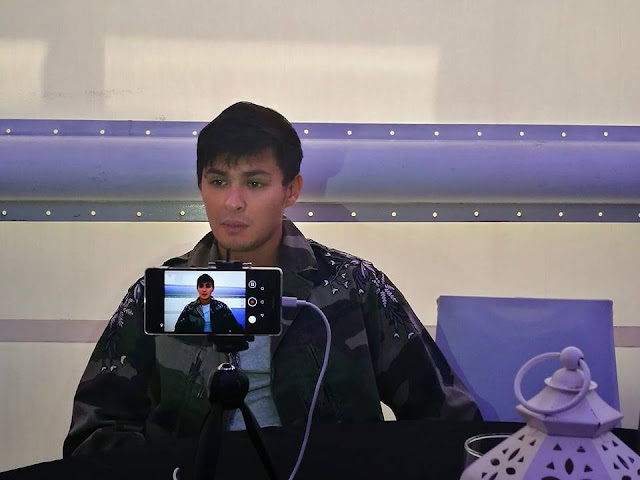 Catch Matteo on November 30, 7:30PM at the Kia Theater. 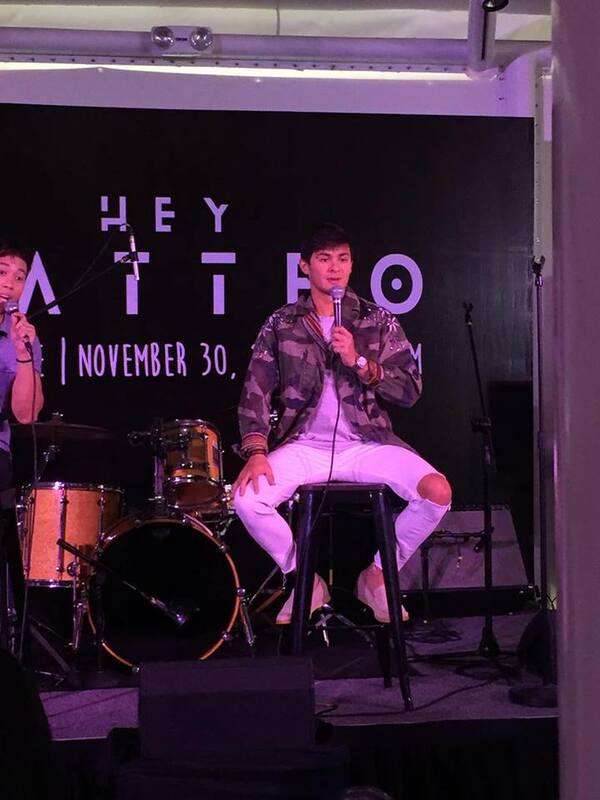 Labels: Big Bang productions, Hey Matteo, Kiana Valenciano, Matteo Guidicelli, Morisette Amon.